Ireland recorded their second win over the All Blacks in two years and their first ever on home soil on Saturday last. 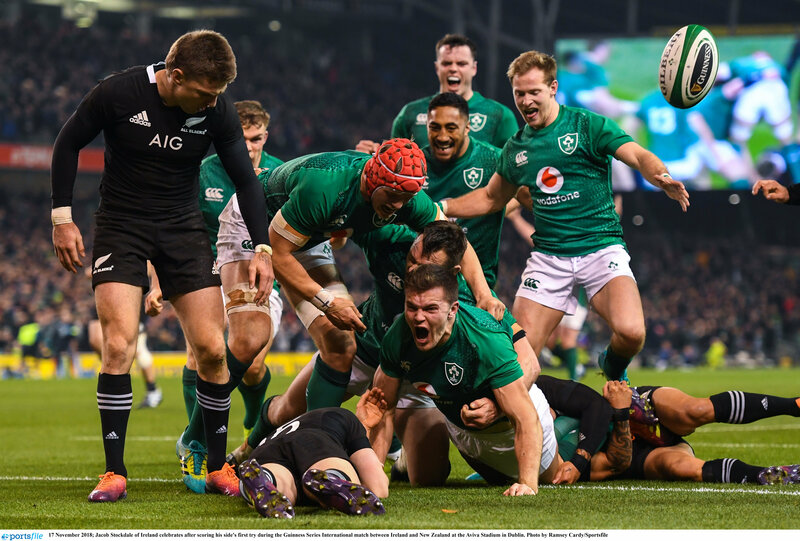 The victory was based on a blueprint of aggressive defence forcing uncharacteristic All Black errors and a moment of magic from Jacob Stockdale. We breakdown how Ireland managed the win as well as whether or not it is relevant with the World Cup approaching or was it simply overhyped. All that plus a look at the rest of the weekend action. The post LISTEN: The Breakdown EP69 with Sporting Limerick & Three Red Kings appeared first on Sporting Limerick.